International Women’s Day is an important time for us all to come together to celebrate our achievements and continue to drive change to create a better, more equal world. To celebrate International Women’s Day, CommBank’s Women in Focus are hosting events in a number of cities around Australia. Generously supporting Sydney Women’s Fund. As we come together to celebrate, you’ll hear from thought leaders and social change makers who are working hard to create lasting change in gender equality across government, business, not-for-profits and communities. This year, $20 from every ticket purchased will be contributed to the Women in Focus Giving Community, raising funds for programs that support women who face challenges accessing the opportunities they need to thrive, building their capability and confidence in three key areas: education, business skills and financial wellbeing. Focusing on these areas to make a lasting impact – improving the quality of life of women and girls and ultimately build stronger communities. We’re much more powerful when we work together. We hope you’ll join us as we come together to celebrate and hear from some of Australia’s leading change makers this International Women’s Day. Catherine Fox is a leading commentator on women and the workforce. 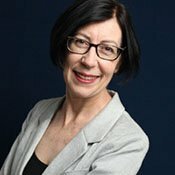 During a long career with the Financial Review, she was deputy editor of Boss and wrote the Corporate Woman column; and she has published five books, including Stop Fixing Women which was awarded the 2017 Walkley Award for Women’s Leadership in Media. 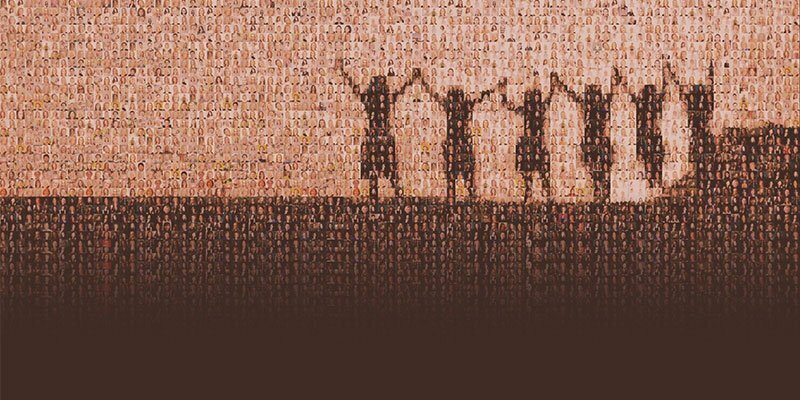 Catherine’s most recent book, Women Kind (with co-author Kirstin Ferguson), CommBank’s Women in Focus examines how female solidarity is rebooting the global women’s movement. She is a member of several advisory boards, including the Australian Women Donors Network board.